As we eagerly wait for the launch of the Galaxy S9 duo on February 25 in Barcelona, Spain, new leaks are flooding the internet every day taking all the surprise factor out of the official announcement. 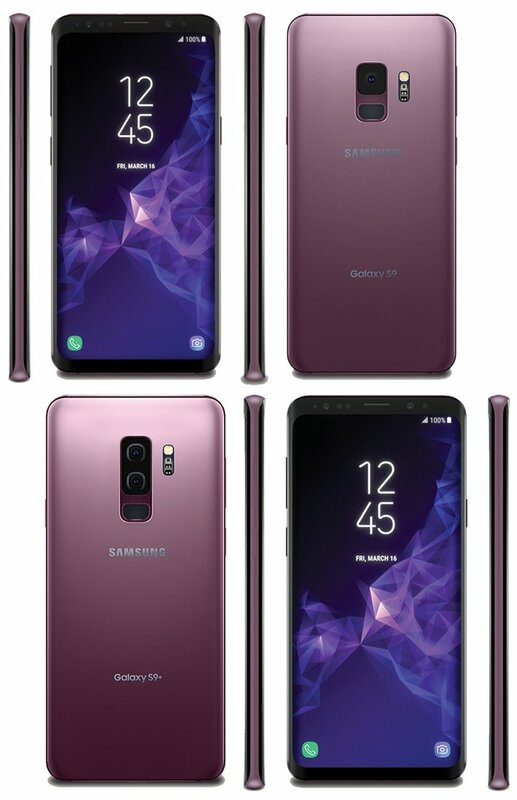 After official Galaxy S9 cases surfaced online and reiterated all the rumors about the dual camera set-up for the Galaxy S9+ and the repositioned fingerprint reader, new press renders in Lilac Purple color have been leaked online today. After leaking the alleged press renders of the Galaxy S9 and the Galaxy S9+ earlier, well-known leaker Evan Blass is back with new renders and the full-color palette of the Galaxy S9 duo. According to him, the Galaxy S9 and Galaxy S9+ will come in four colors at launch: Midnight Black, Lilac Purple, Titanium Gray, and Coral Blue. Apart from these color options, We can expect to see special and limited edition finishes throughout this year much like the Burgundy Red Galaxy S8 that was released just a few months ago. These color options are in line with what we have reported earlier about the Galaxy S9 launch colors. The new renders by Evan Blass once again make it clear that the dual-camera set-up will be exclusive to the Galaxy S9+. This marks a change in Samsung’s strategy, which has kept the camera features same on both the regular and plus variants of its flagship smartphones so far. With credible information about the Galaxy S9 color options, camera features, processor and official accessories making their way online, there is perhaps very little left for Samsung to surprise us on the day of the official announcement. Update: Evan Blass has now released a render of the Galaxy S9+ in Coral Blue. 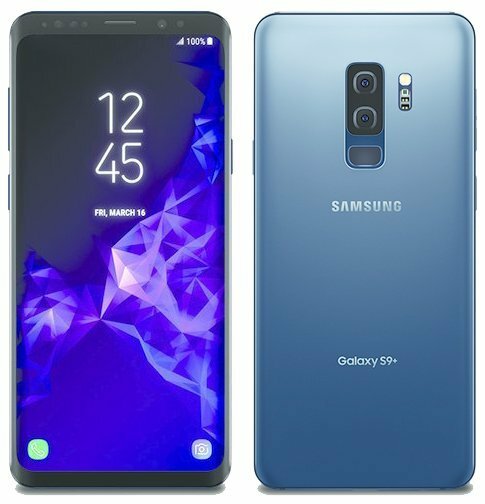 This is more on the lines of the Deep Sea Blue Galaxy Note 8 instead of the original Coral Blue shade that debuted with the Galaxy S7 edge, and, as a result, more sober and in line with the other color options. That blue doesn’t look right. Especially the front facing pic. Jus looks like a poorly edited purple one. Contrast of the display is all over the place! I wish they would tint their front frames too. It looks tacky that everything is paired with that bland black front frame. For example, look at LG V30s silver, pinc etc variants, it’s so nice that their front panels color actually match the back panel or atleast they coordinate rather than slapping a black panel to all of these color variants. I can’t be the only one disliking this trend. Also I missed Pearl White variants. What’s up Samsung? This was one of the things you were doing right up until S8 came out. What happened? I’ve always bought phones in black because I prefer them with black front but I do agree that Samsung should pair the back colour with the front. I know countless of people that would prefer their phone with a different front colour rather than black. I hope it comes out in Baby Crap Green.